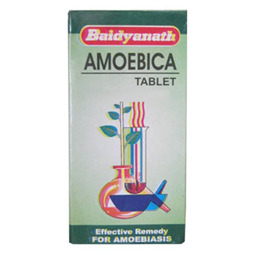 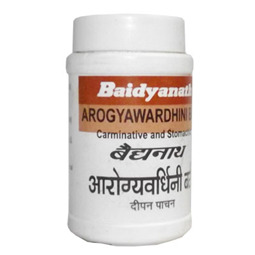 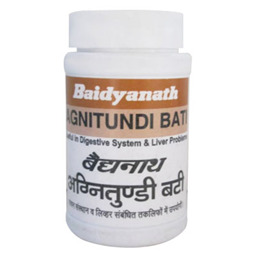 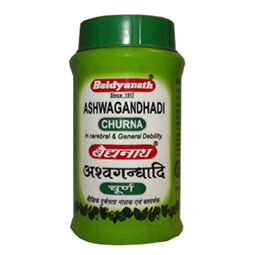 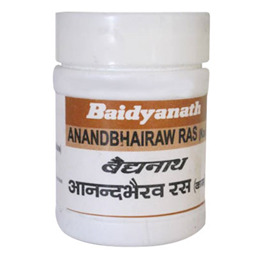 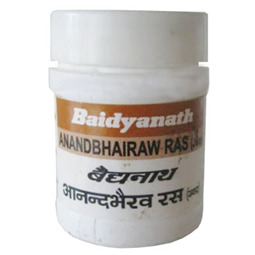 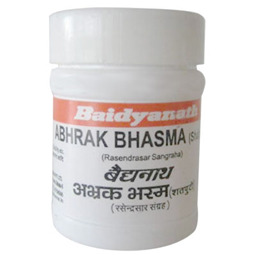 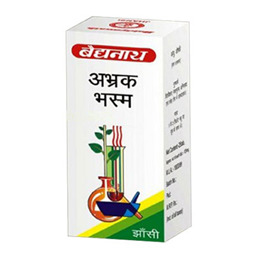 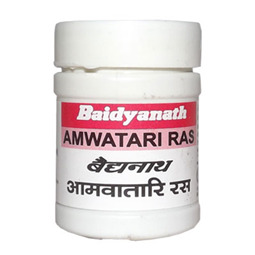 Madhu from Baidyanath is an excellent remedy for cough, cold and bronchitis. 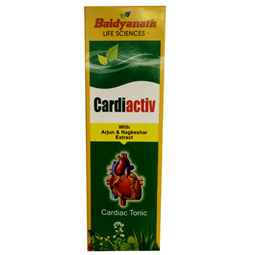 It ensures a healthy and active life if taken regularly. 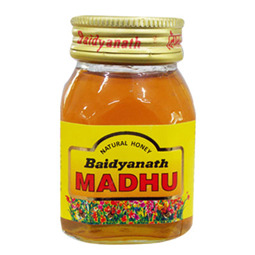 Madhu is known to strengthen immunity and protect against bacterial and viral infections. 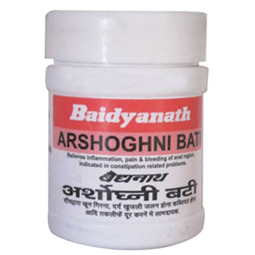 It has a sweet taste. 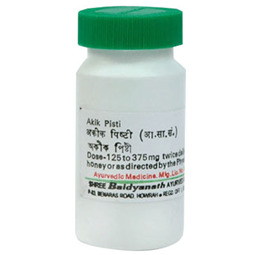 Pure honey by Baidyanath cures cough, cold and bronchitis. 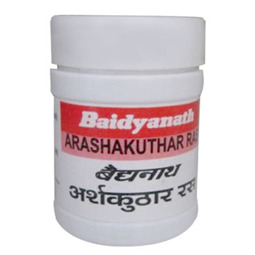 » Cures cough, cold and bronchitis. 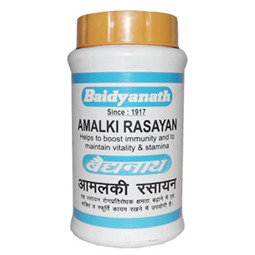 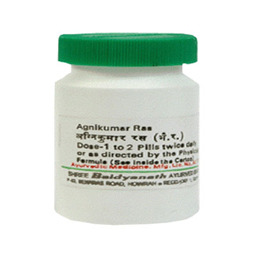 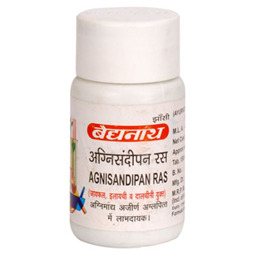 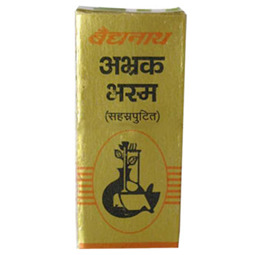 » For all round health and immunity.